With Over 40 years of experience, the Dunton name is one of the most recognize and respected in the Santa Cruz building community. Dunton Woodworking continues this legacy of exceptional quality and service. 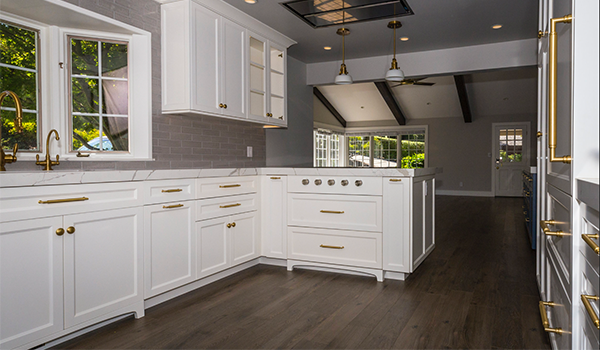 We work with designers, contractors and homeowners to provide the highest caliber cabinets and custom wood finishes for new construction and remodels. Discover the beauty of Danny's custom furniture. Reflecting a lifetime of woodworking experience balanced with a love for form and function.